We will be able to provide you with legal support with no immediate outlay for yourself. Only on the successful conclusion of your claim will fees have to be met. 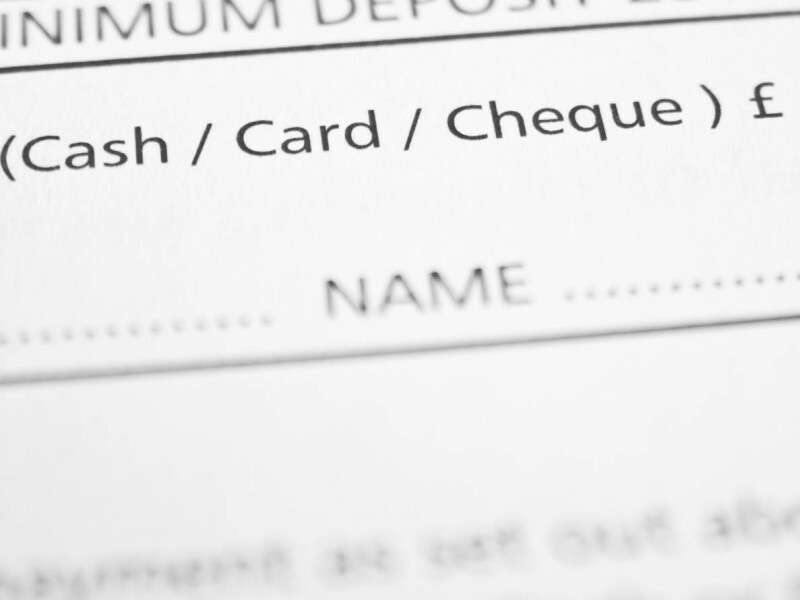 How will I pay my solicitor’s fees? How will I pay my opponent’s fees if I lose? There are a number of ways in which a claim can be funded and we will advise you on your funding options and the potential costs that may be involved once we have completed our initial assessment of your case. A Conditional Fee Agreement ( or “No Win No Fee” agreement) will deal with your solicitor’s fees. Expenses can either be met by you or we can arrange disbursement funding. The risk of paying your opponent’s legal fees is met by an after-the-event insurance policy which we can arrange on your behalf. No premium is payable on such a policy until the end of the case and only if you win. Even then most of the premium on a winning case is recoverable from the defendant. Privately Funded: It is possible to pay for your claim yourself. If this is the case we can arrange for our fee to be paid in instalments. It may also be possible that you have an insurance policy that may cover legal expenses. We will ask you about any insurance policies that you may have. To help you understand whether a claim may be possible and to explain the steps in the process the Clinical Negligence team at TSP have put together a comprehensive guide to Medical Negligence claims. Are Medical Negligence Claims Improving the NHS? Can you help after my claim is settled? Does every potential client who contacts you have a claim? How Common are Medical accidents / incidents? How much compensation will I be entitled to? In your experience what tends to be your clients' overriding concern when it comes to a medical negligence claim? Will I find out what happened and why? 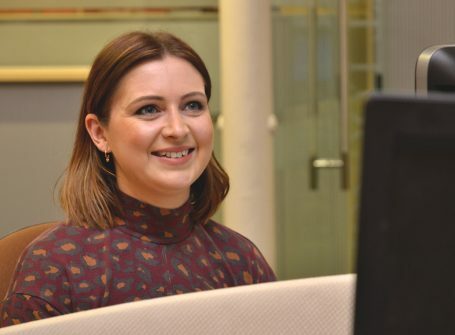 Stacey Anderson, a Fellow of the Chartered Institute of Legal Executives (FCILEx), is based in our Colchester office, and advises clients on all aspects of their Clinical Negligence claims. 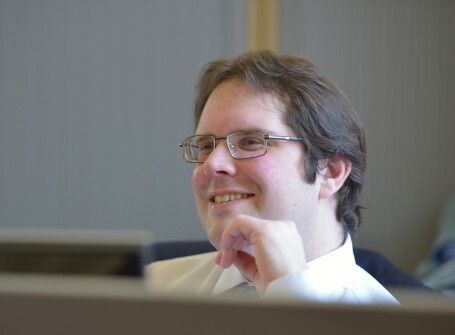 Sam Welham, who was admitted as a solicitor in 2005, joined TSP in 2006.Sam is supervised by Richard Porter. 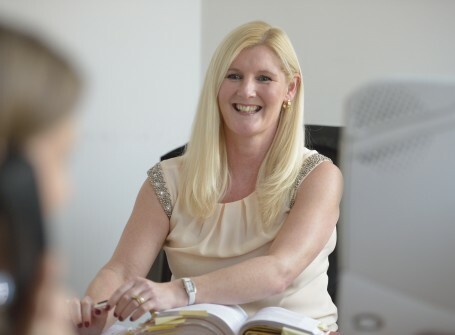 Sam advises TSP’s clients on Employment, Personal Injury law and Clinical Negligence. 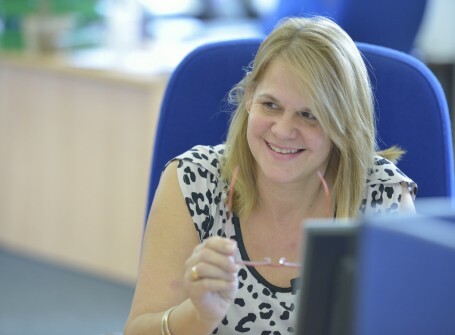 Julie, who joined TSP in September 1995, works as a Paralegal dealing with both Personal Injury and Clinical Negligence claims. Coroners in England and Wales may be given new powers to investigate full term stillbirths as part of wider plans to help prevent future stillbirths and improve maternal care. BREXIT: What are the Implications for Data Protection? 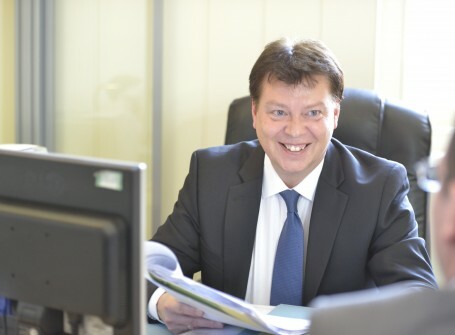 Steve Webb, a Medical Negligence solicitor at Thompson Smith and Puxon, discusses his role and explores the debate about the rights and wrongs of suing the NHS. Colchester Hospital, which is still in ‘special measures’, has been deemed ‘inadequate’ by the Care Quality Commission (CQC) in its latest report. TSP Solicitor and Director, Julian Wilson, and Medical Claims Advisor, Dr. Jane Gurden, joined Dream 100’s Murf (Jonathan Murphy) to discuss Clinical Negligence on their ‘Ask the Expert’ feature. The Care Quality Commission has published a report which rates Colchester General Hospital as ‘inadequate’. The Care Quality Commission’s investigation into Colchester Hospital’s alleged cancer records scandal has declared that there has been no manipulation of patient data. NHS Mental Health Services Approaching "Tipping Point"
The CQC, under the leadership of new Chief Inspector of Hospitals Sir Mike Richards, have significantly enhanced their programme of hospital inspections.